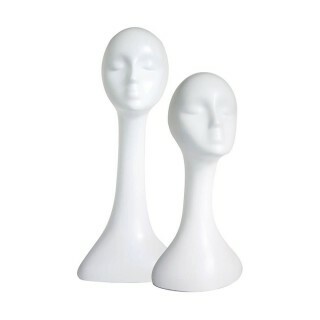 Enjoy wearing your wigs with these essential products. 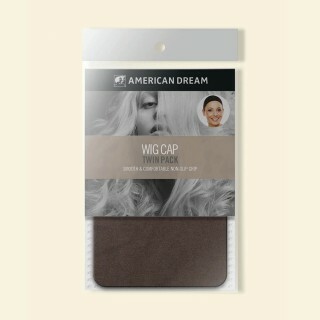 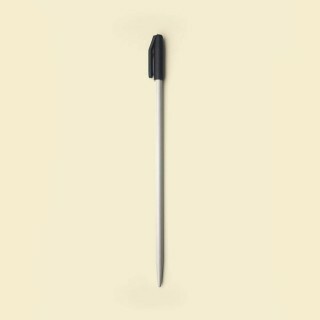 Wig Caps, Wig Tape and Wig Slydes by American Dream all ensure secure and tidy placement. 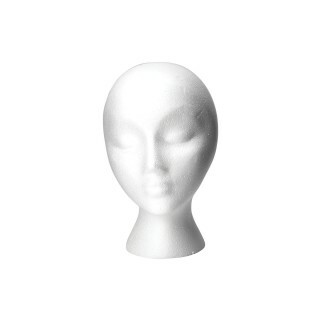 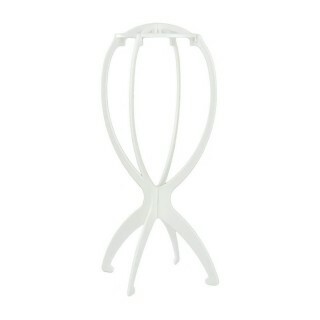 And American Dream's Wig Stands are great for storing wigs when they are not being worn.